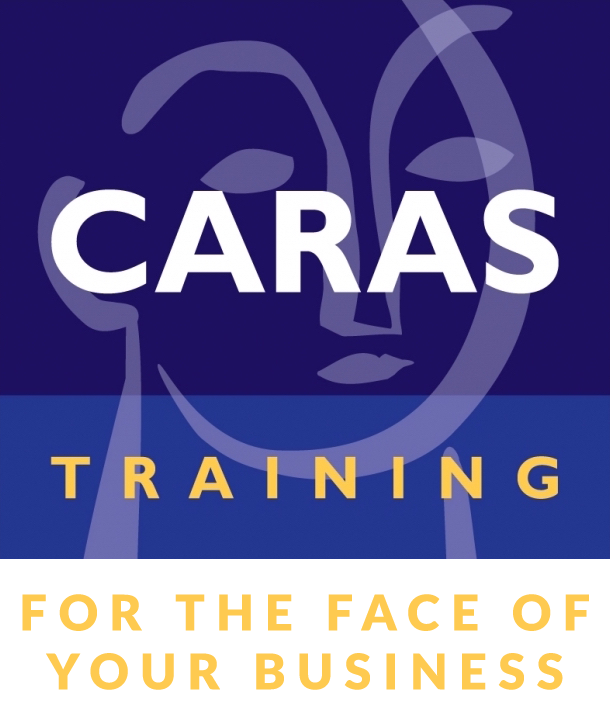 Caras Training is proud to partner with these brilliant and well-known professionals. Like Caras Training, Direct Communication Specialists opened its doors in 1990 bringing many years of contact center experience. President, Darlene Geller-Stoff has led the team of experts around the globe helping companies get the most from their tools, technology and processes. Customer Care Measurement & Consulting brings a team of thought leaders and research to measuring and analyzing customer experience. Their 2015 study on Customer Rage is one of the many reasons we are proud to partner with CCMC. Principal, John Goodman is well-known for his original ideas about using survey data to improve corporate performance.